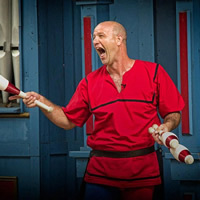 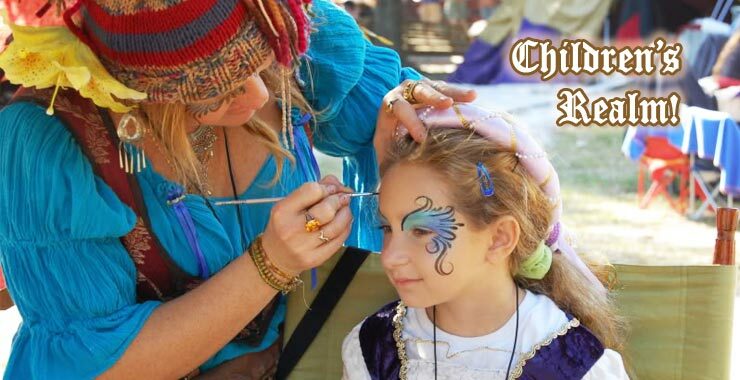 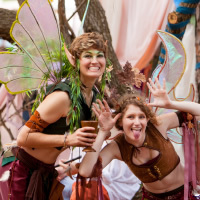 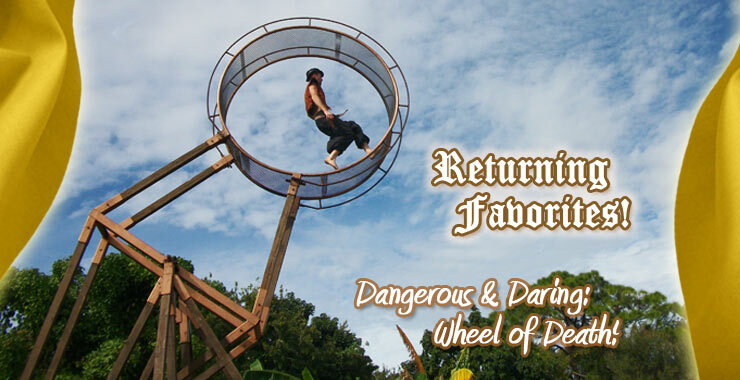 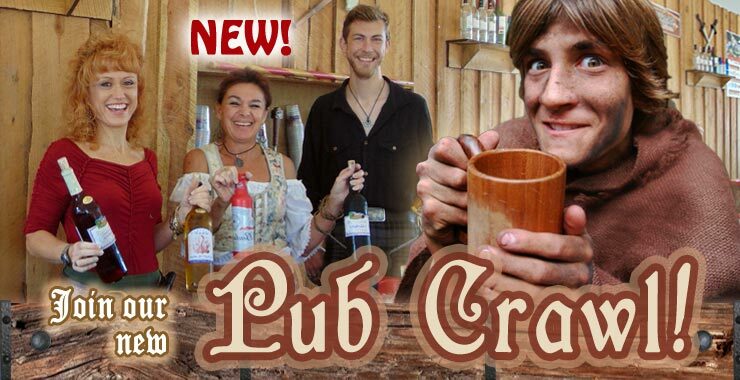 Live the majesty and madness of knights, jesters, minstrels, belly dancers, wenches, and sword swingers! 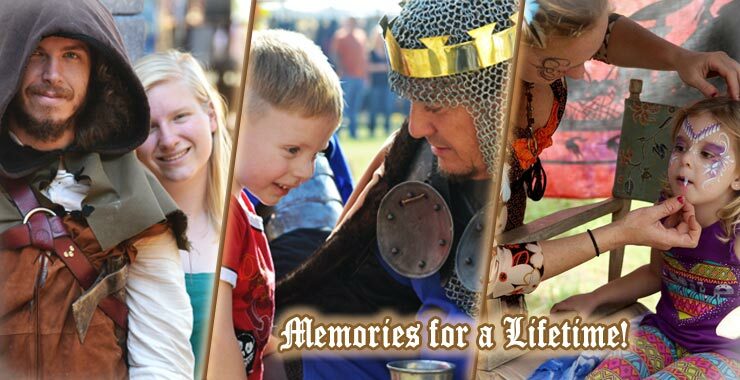 It?s three fun filled weekends full of exciting tournaments, scrumptious feasts, delightful shows and all around family fun! 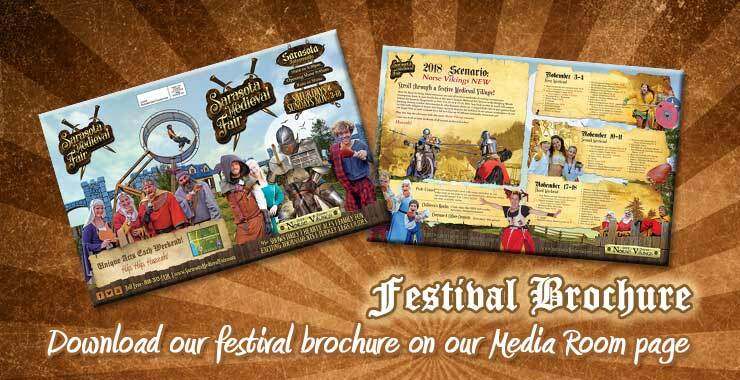 Now FOUR unique weekends of exciting tournaments, scrumptious feasts, & pure family fun! 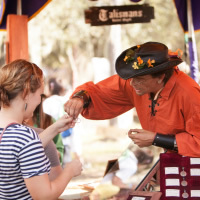 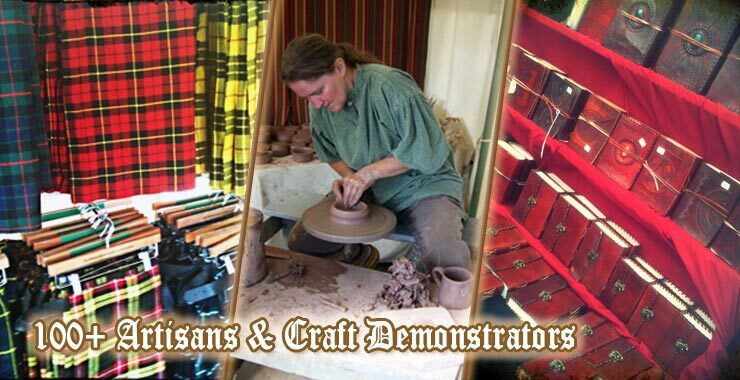 Join us Saturdays and Sundays, Nov. 9 thru Dec. 1, 2019 from 10am to 5:30pm at the Ringling Woods behind the Sarasota Fairgrounds, rain or shine! 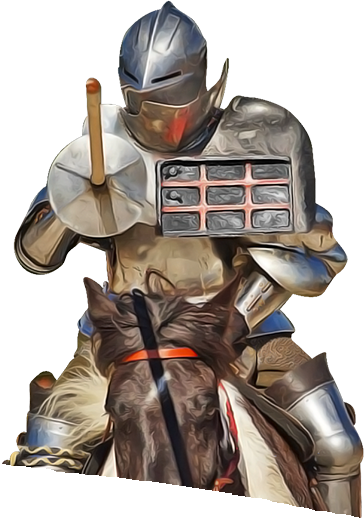 Watch the full contact joust and human combat chess tournaments, and over 90+ stage shows performances daily! 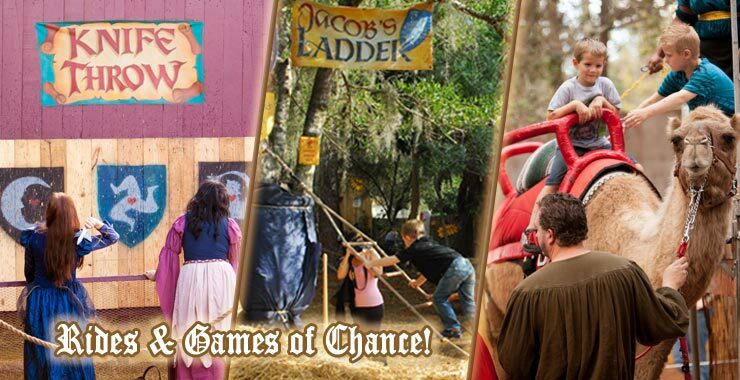 Ride rides and play games. 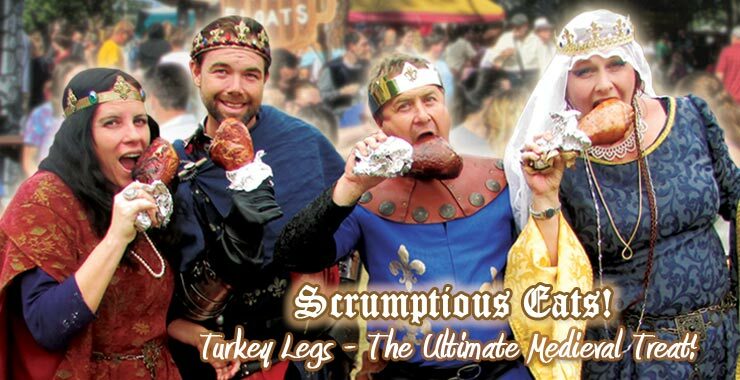 Feast on turkey legs and hearty ales from our English pubs. 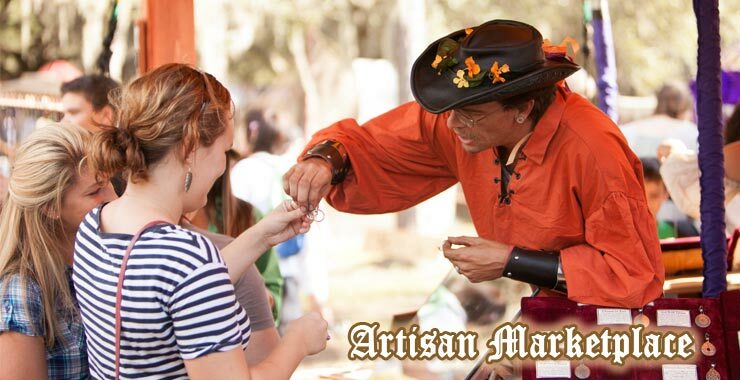 Enjoy thunderous music and stroll through our artisan marketplace with over 100 shops, food and snack booths. 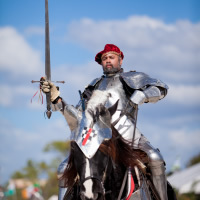 Plus, step into the adventure with this years Joan of Arc scenario!